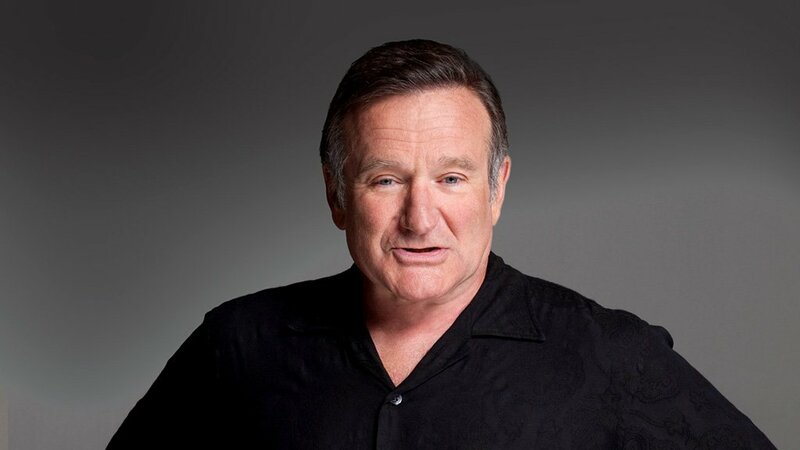 Robin Williams’ suicide came as a sad event for all those who loved him as an actor, and I’m sure even more tragic for his friends and family. Yet the irony in his suicide from depression, as you’ve probably heard a few times, is that he could not find the happiness that he was able to bring to others. I’m not going to try to examine his life and see what went wrong, as I know very little about him other than his movies and public appearances. Yet the basics got me thinking on some important lessons. It’s obvious Robin Williams was a pretty wealthy man. But even beyond a large bank account, he had fame and influence. Yet throughout his life, he suffered from ongoing depression. So it’s apparent that despite his riches, he could not find true happiness from them. It sounds cliche, but it’s a lie that we believe everyday. Aren’t we all striving for just a little more? If only we made a couple more thousand dollars a year, then we could breathe a little easier and start to enjoy life. But it would never be enough. And even if it was enough, it couldn’t bring the happiness we seek. I don’t know much about his personal life, but it appears Robin Williams had a lot of good friends and a loving family. Yet human relationships can’t fulfill us, no matter how good they are. It does seem counter-intuitive, because aren’t friends and family what life is all about? Though I myself find a lot of joy from my close community, a human being can’t be the source of joy for another. I’ve seen this in my own community with people who have friends and family who really love them, yet they can’t receive that love or find joy in it. Even the noblest pursuits won’t really bring the satisfaction we’re looking for. I’m not sure if Robin Williams had any sense of life purpose or mission, but he sure did a lot of good things. Beyond the joy and laughter he brought through his movies, he was actively involved in hospitals and charities. But ultimately, no job, career, or life purpose can bring us happiness. This isn’t one of those, “you make yourself happy” sentiments. That’s the biggest lie of all. I’ve sat with friends who’ve gone through depression. I’ve been through seasons of depression myself. It’s a very real, painful, devastating, and understandably suicidal feeling. And when you’re in the those low, dark, lonely places, no amount of possessions, people, purpose or self-will can pull you out. So what does bring happiness, or pull you out of depression? It’s a hard answer. For myself and some of my friends, it’s our faith. But I’m not here to preach that believing in God solves all your problems and makes you happy. Because it doesn’t. And sometimes what hurts the most is knowing there is a God you believe in, but he won’t take away your pain. And though this may not be true for everyone, even some of my friends, that faith in God has somehow carried me through. It somehow allows me to see glimpses of joy and beauty through the often fogged-up lenses of despair. But here’s the take-away for everyone: you can’t expect any person, thing, or situation to bring you happiness. We’re far more complex than that. Though things in life are enjoyable, they may be gone, or they may not bring the same amount of happiness as before. In the good and the bad, strive to bring joy into wherever you’re at – your job, your relationships, your community – regardless of the return. I know, it doesn’t solve much, nor is it very clear. But that’s where I’ve landed so far. And the added lesson: Everyone is fighting some sort of battle on the inside. So be kind. Be patient. Be loving. Go above and beyond for others. Because you don’t know what kind of war is raging inside each person’s soul, and it’s regretful that Robin Williams, along with many others, were not able to win that war.